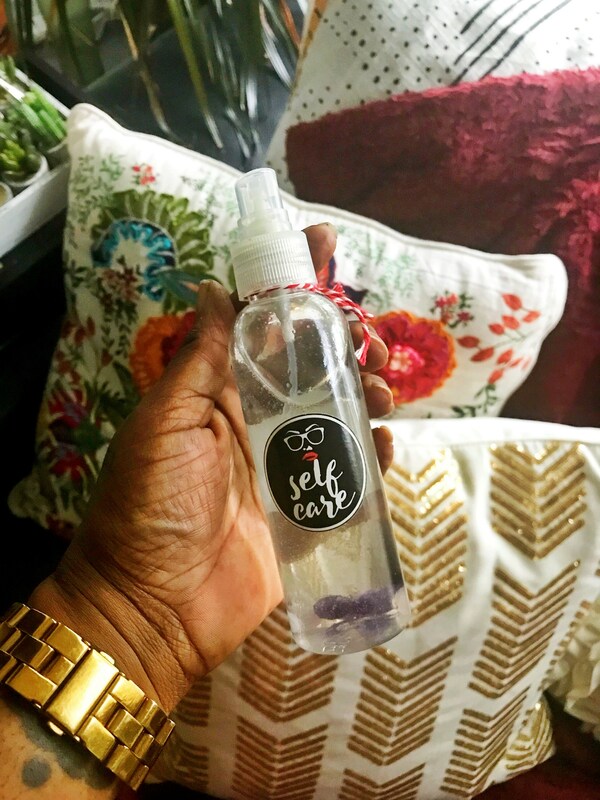 Shift the vibes and attract loving energy with this lovely Beauty Spray! Made with Rose water and Lavender hydrosol. This spray simply sends love into the atmosphere it’s sprayed into. Fragranced with Rose, lavender & lemongrass. Charged with Rose Quartz and Amethyst Stones. 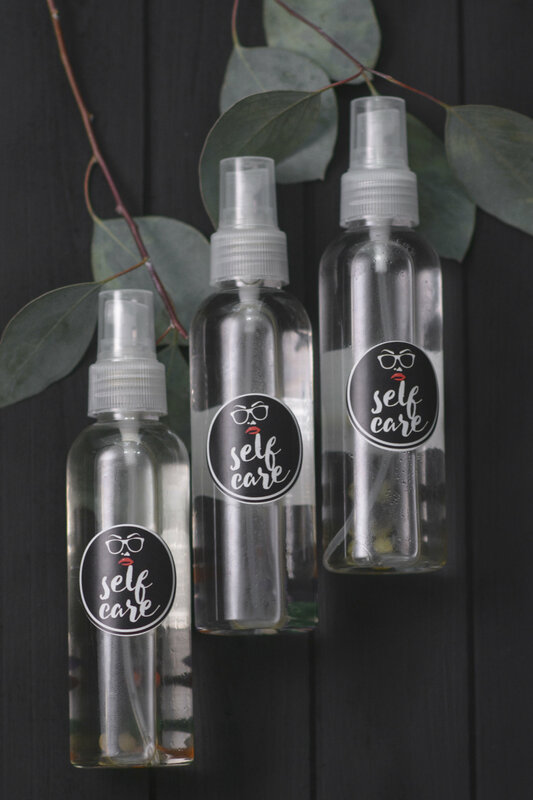 All natural and safe to use on the skin as a hand sanitizer, natural body mist or air freshener.